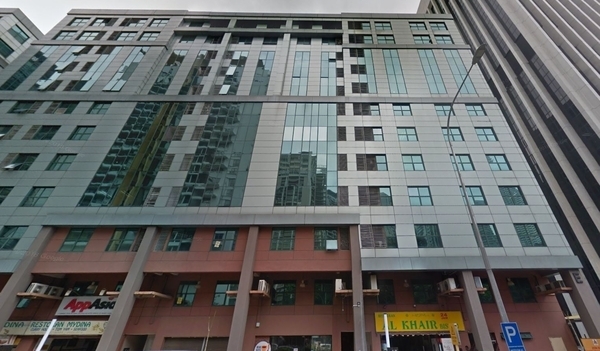 MEGAN AVENUE 1 is located in Persiaran Hampshire and facing Hampshire Place. It’s adjacent to Menara Tokio Marine and Menara Avenue Condominium. Megan Avenue 1 is built right in the heart of the city in between Jalan Tun Razak and Jalan Ampang. Public transportation is available around the area such as RapidKL bus and taxi services and LRT stations. Megan Avenue 1 is built right in the heart of the city in between Jalan Tun Razak and Jalan Ampang. This block comprises of 12 floors with a retail space on the ground floor and office space on the upper floors and is currently tenanted. There is an abundance of amenities surrounding Megan Avenue 1. A few shopping centres are within close proximity, including Ampang Park Shopping Mall, Intermark Mall, Suria KLCC and Avenue K.
Major financial institutions such as OSK Investment Bank, RHB Bank, Citibank, Maybank, Alliance Bank, Ambank, Public Bank Bhd, etc are within a radius of 1km. Please contact Joyce Wong at 012-3099266(WhatsApp) for more details and viewing appointment.